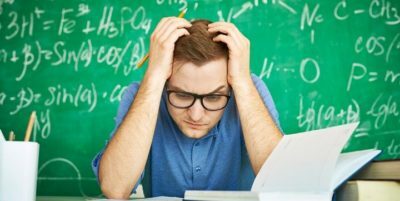 9 Ways to Focus on Studying Without Getting Distracted? You think you’re studying/ working ten hours a day. What if I tell you, you aren’t. You may be putting in hours by the clock, but the output – and that’s what matters, right? – may be equivalent of just four hours of focused study/ work. Everyone wants that small edge, which can put her/ him ahead of others. One such area is to squeeze in more effective hours into your study schedule. What if you can stretch your effective daily study hours from eight to ten? It’s hard, no doubt, but achievable. It’s an ultra-competitive world. 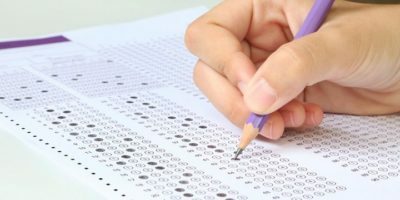 In academic tests at national/ international level, if you don’t finish in top few percentiles, sometimes under 1%, you’re unlikely to achieve your goal of getting admission to your dream college or that coveted fellowship. 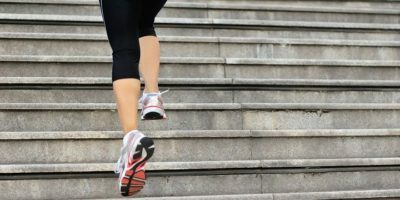 In pursuit of such tough goals, diligent students go all out to get an edge on any front – study material, tutors, diet, energy boosters, and so on. And even Physical Exercise (PE)! You read it right. Physical exercise. Physical exercise of a certain kind, though. And it’ll help you even if you’ve a modest goal of just improving in your most challenging subjects. 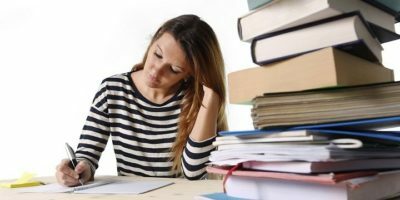 How to Stay Awake All Night to Study – Learn 11 Healthy Ways? A big submission due tomorrow? Or maybe an exam where you’ve a mountain to climb in a single night? Willy-nilly, most students need to pull out that occasional all-nighter to atone for procrastination. How can you make an all-nighter, first of all, feasible (it’s tough, isn’t it?) and, then, less taxing on your body? 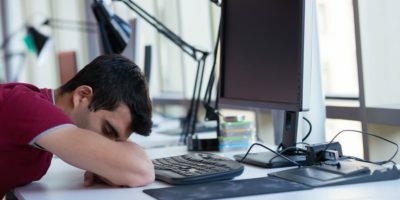 In this post, I’ll cover how to pull off an all-nighter, what to do the next day to recover fast, and when you must absolutely avoid an all-nighter. 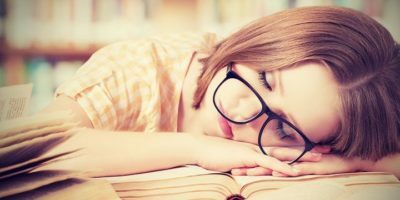 More than 90 percent of American High School students and nearly 70 percent of college students are chronically sleep deprived, resulting in academic and health consequences. If you’re like most, then you too are getting far less sleep than recommended for a balanced life. Ever got stuck on multiple-choice questions in a test where you were not certain about the answer? Or, you had to rush through the last few questions due to paucity of time. When faced with such situations, the best you can do is eliminate as many options as possible and make an educated guess. Yes, that’s one of the obvious multiple-choice test-taking strategy top students follow. But, are you really making educated guesses? Or, are you just randomly picking one of the remaining (after eliminating the options you can) options?